Quinn XCII is an indie-pop artist and Michigan State University alumnus. His sophomore album, From Michigan With Love, was released in February of 2019 on Columbia Records. He visited 30 cities in North America and 8 in Europe on his recent worldwide tour, "From Tour With Love." 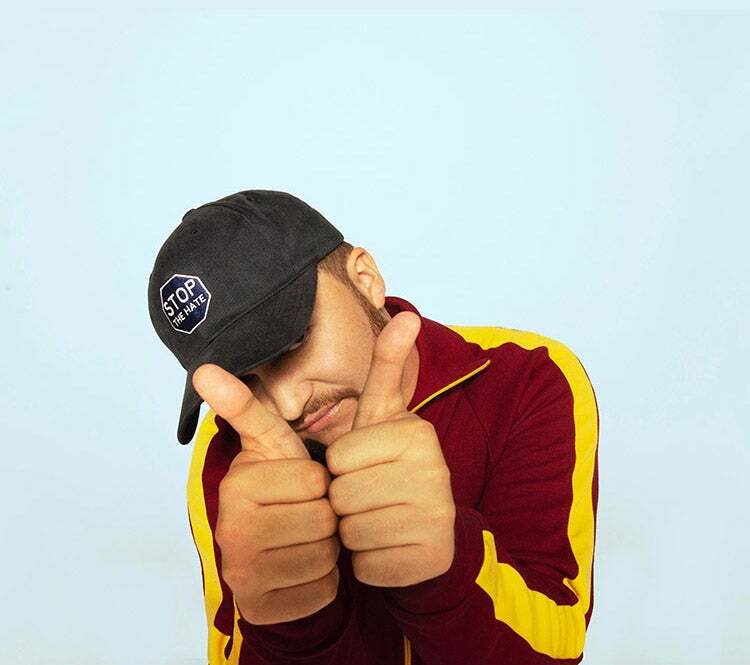 Some of Quinn XCII's most popular tracks include "Flare Guns", "Tough" (feat. Noah Kahan), and "Straightjacket." His sound is inspired and influenced by Kanye West, Motown, Kid Cudi, Mos Def, and Sam Cooke. Presented by: ASMSU, Impact 89FM, RHA, and UAB.